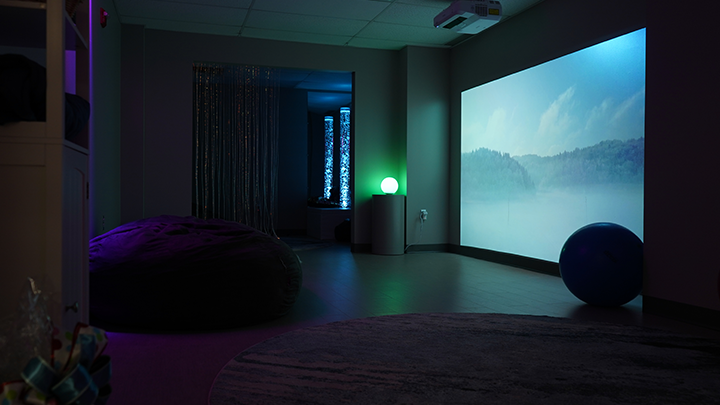 We’re excited to launch the Play Differently Sensory Room to provide families of kids with all abilities with a space for hope, healing, and connection. 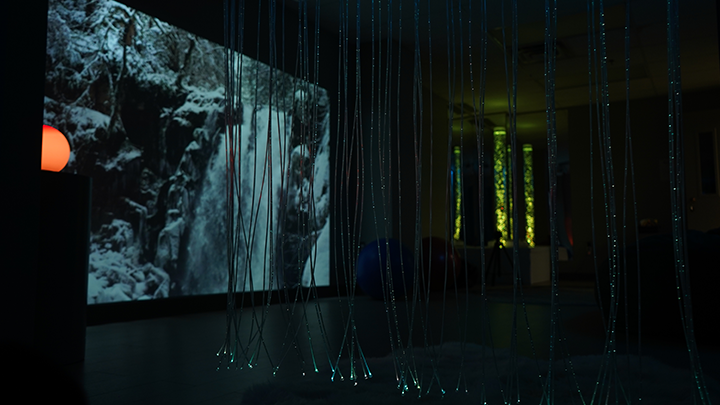 The Sensory Room is equipped with state-of-the-art equipment to help regulate a child’s sensory system and their motor system. To pre-register your child for Play Differently for a weekend service time, contact Lisa Schmidt. 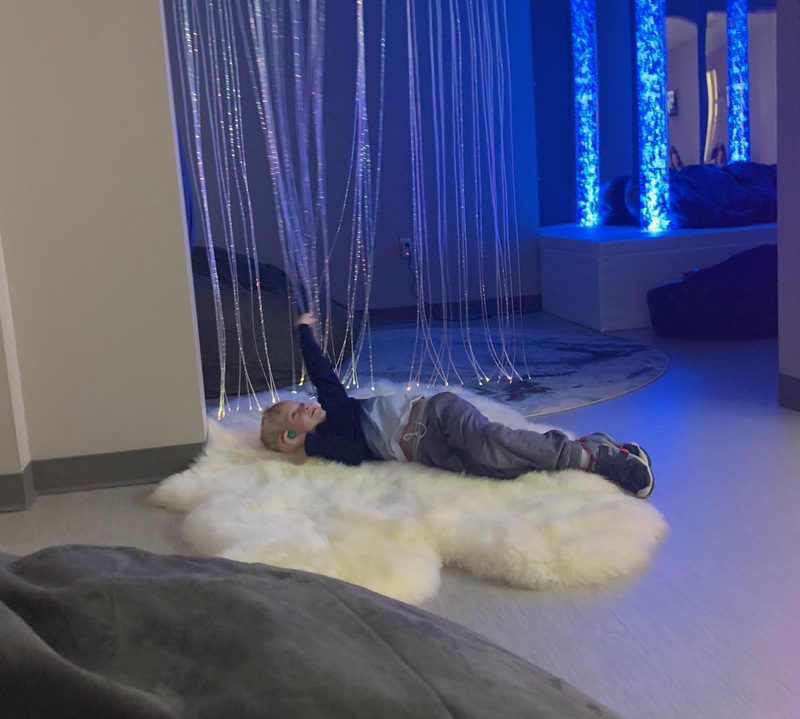 PlayDifferently allows children and teens of all abilities to play with a purpose in a therapeutic environment. This is a solution for families that normally have to stay home on Sunday mornings. 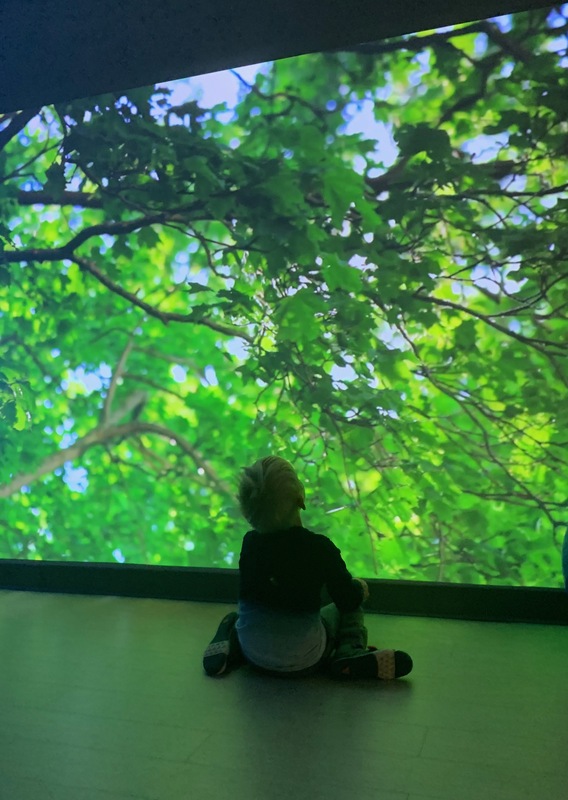 At Pathfinder Church, families will experience a safe place, where parents can receive a respite, children can get regulation, and everyone can find connection and community. PlayDifferently is open every Sunday during Pathfinder Church services (9:00am & 10:45am). In the near future, will be offering parents a free respite on Saturdays from their duties of care taking.